Memorable and Vibrant Kelowna wedding photographers Okanagan Photography enjoyed the opportunity to capture this fun, captivating campsite wedding at Ponderosa Point! Okanagan Photography captured Jennifer and Daniel’s late Summer wedding in Kaleden, B.C. Every time we visit Kaleden, we curse not spending more time in this cozy and historic rural town. It was our first time shooting at Ponderosa Point, and do we EVER recommend this phenomenal location to any future brides or grooms! What a stunning location; complete with lakefront cottages, seven acres of beautifully landscaped grounds, and a type of serene quiet you can only grasp by nestling into the smaller towns within the Okanagan. 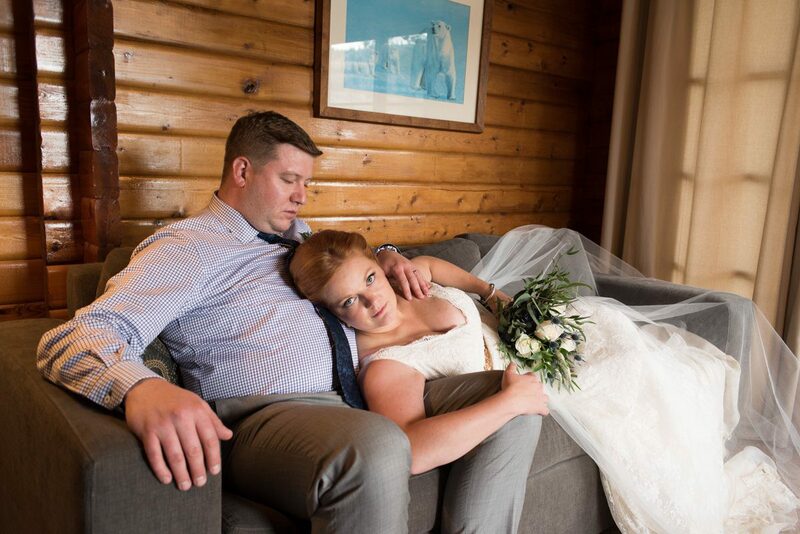 Ponderosa Point proved to be the perfect setting for our casual, laid-back couple. The beachfront campsite vibes set to create the most uplifting and picturesque garden party of the year. It was a treat to shoot Jennifer and Daniel, after getting to know the two during their engagement shoot down in Gatzke’s Orchard earlier this year. We wish you all the best, for many years to come!